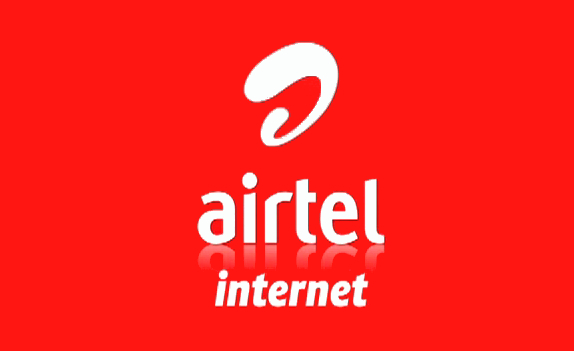 To get get the cheapest subscription Airtel here is what you should do. Actually this the airtel 20X value subscription, and it works on all Airtel sims with just a little bit of requirements. You would not use your sim card for 30days. According to Airtel. 20X is a special welcome back offer for all Airtel customers who have not used their line in the last 30 days. To activate, simply recharge, dial *241# and select your preferred bundle. Who is eligible for 20X offer? How do I get 20X offer?